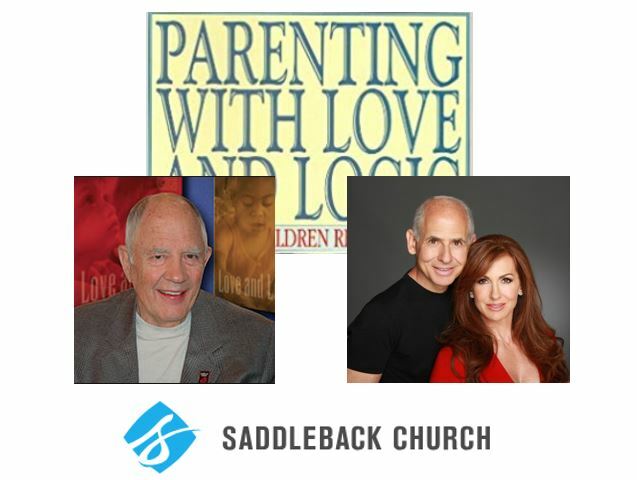 Please join Jim Fay, Tana and Daniel Amen, MD in conjunction with Saddleback Church, Costa Mesa, for a night of Parenting with Love and Logic. Great for new parents, parents to be, grand parents, and friends of parents. The Love and Logic approach to parenting is built around the science of crafting caring and respectful relationships. An authentic, loving connection between parents and their children is the root of a healthy, thriving relationship built on trust and understanding. Please make sure to bring pen and paper!